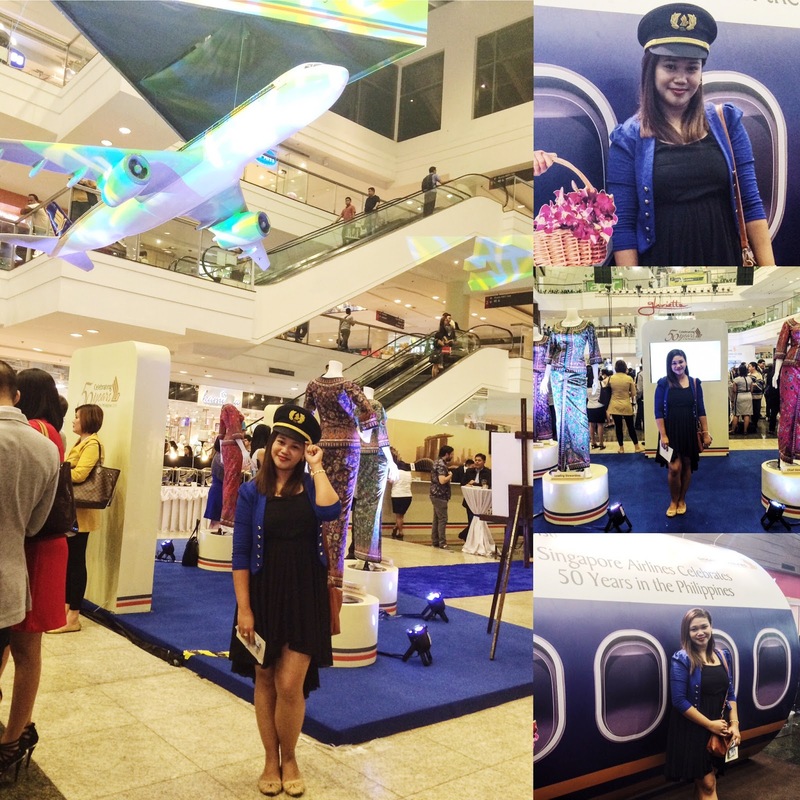 18 February 2016, Makati City, Philippines – Singapore Airlines (SIA) kicked off year-long celebrations for its 50th anniversary in the Philippines with the much-anticipated Showcase and Travel Fair 2016. The all-new Premium Economy Class cabin product, together with an introduction of the global network expansion with new destinations, were unveiled at the Glorietta Activity Center. Gracing the momentous occasion were Secretary Joseph Emilio Aguinaldo Abaya of the Department of Transportation and Communications, Undersecretary Benito Bengzon Jr of the Department of Tourism, Assistant Secretary Minda Cruz of the Department of Foreign Affairs, Her Excellency Kok Li Peng, Singapore’s Ambassador to the Philippines, as well as some 500 guests from the diplomatic corps, travel industry, various business sectors and the media. 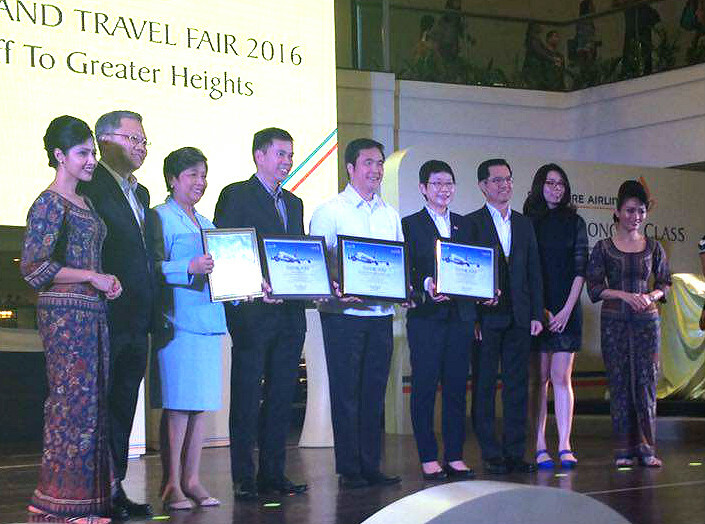 Singapore Airlines’ Executive Vice President Commercial, Mr Mak Swee Wah, affirmed the Airline’s commitment in elevating the air travel and tourism landscape in the Philippines. “We first commenced operations here in 1966 with a thrice-weekly service between Manila and Singapore. Today, Singapore Airlines and our subsidiary, SilkAir, operate 52 weekly flights out of the Philippines via Manila, Cebu, Davao and Kalibo. We have always been committed to bringing Filipinos and the world closer together through our extensive global network. With our own network as well as that of our key partners, we now link the Philippines to some 280 cities in over 70 countries around the world,” said Mr Mak. 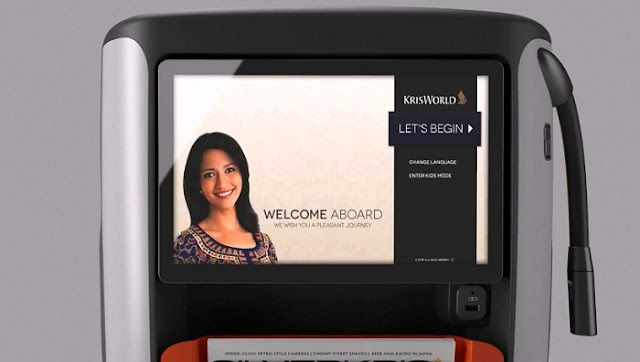 “Expanded network, enhanced connectivity and continuous product innovation, all delivered with the award winning service of Singapore Airlines, are what we strive to deliver to customers. We look forward to strengthening our relationship even further with the Philippines over the coming years,” he added. Singapore Airlines announced new destinations to further connect its customers to the rest of the world. 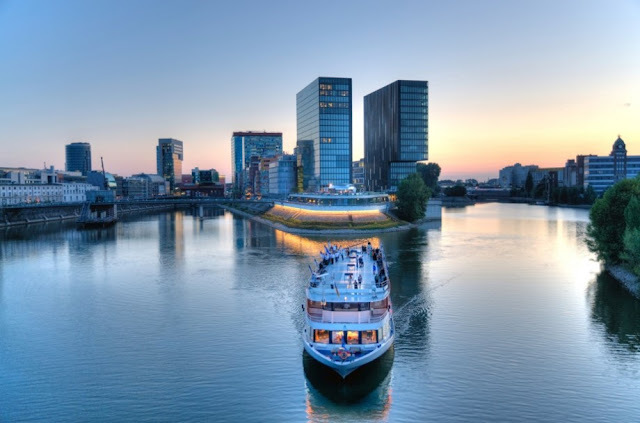 Düsseldorf will be the third German city and newest destination in the Singapore Airlines network from 21 July 2016, in addition to its current flights to Frankfurt and Munich. 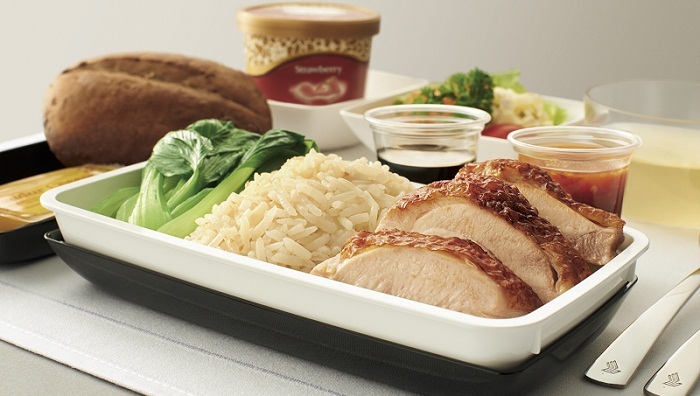 Flights will be operated three times per week, fitted with Singapore Airlines’ latest cabin products. A new ‘Capital Express’ service will also be launched from 20 September 2016 with the introduction of flights to Canberra, Australia and Wellington, New Zealand. Flights will operate four times per week on a Singapore-Canberra-Wellington routing, making SIA the first airline to operate Canberra’s first regularly scheduled international flight and the first non-stop flight between the capitals of Australia and New Zealand. 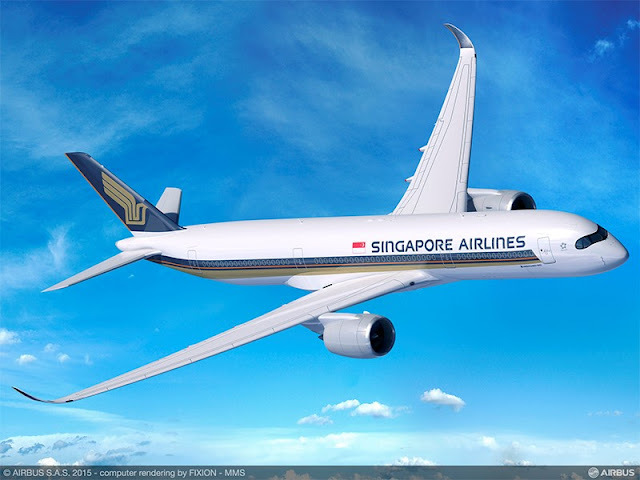 Singapore Airlines has also expanded its connectivity through strategic partnerships with Lufthansa, Air New Zealand and Virgin Australia among others. Through the alliance with Lufthansa Group, SIA customers will have convenient access to and from points in Austria, Belgium, Germany and Switzerland, via the transfer hubs of Frankfurt, Munich and Zurich. With the joint ventures with Air New Zealand and Virgin Australia, Singapore Airlines travellers can access a wide range of cities in the whole Southwest Pacific region. A new joint venture domestic airline, Vistara, was also established in India, which allows customers to hub via New Delhi to even more Indian cities. With an expanded global network, Singapore Airlines now links the Philippines to some 280 cities in over 70 countries around the world. Looking ahead, Singapore Airlines will resume its non-stop service between Singapore and the United States in 2018. Extra comfort. Extra choices. Extra privileges. 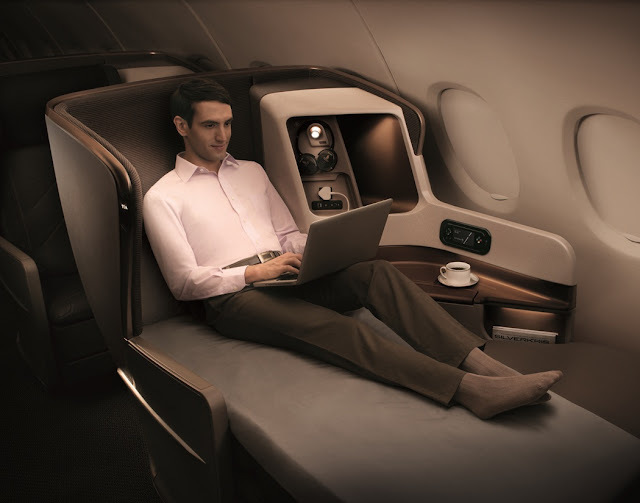 The Premium Economy Class is the product of an intensive development program aimed to provide customers with enhanced comfort, additional choices and exclusive privileges. 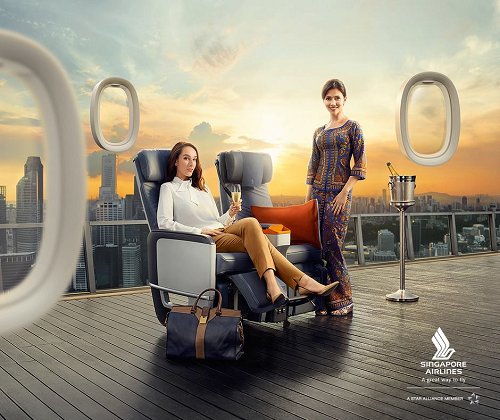 Showcased for the first time in the Philippines from 19 to 21 February 2016, members of the public can experience Singapore Airlines’ Premium Economy Class and view the full suite of inflight services, which includes food and beverage offerings, as well as onboard amenities. 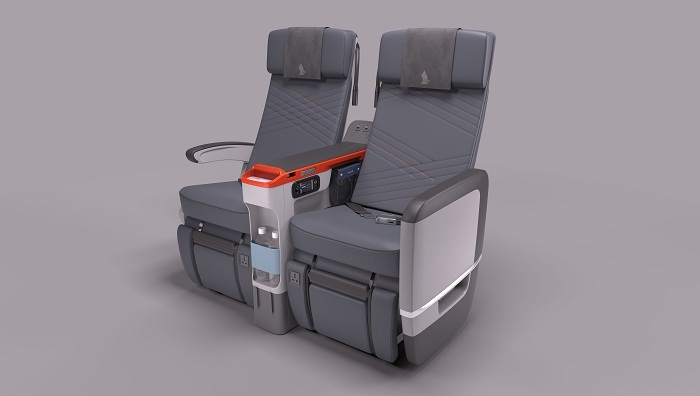 With a seat width of 18.5 to 19.5 inches, an 8-inch recline and a seat pitch of 38 inches, customers are assured of a better flying experience. 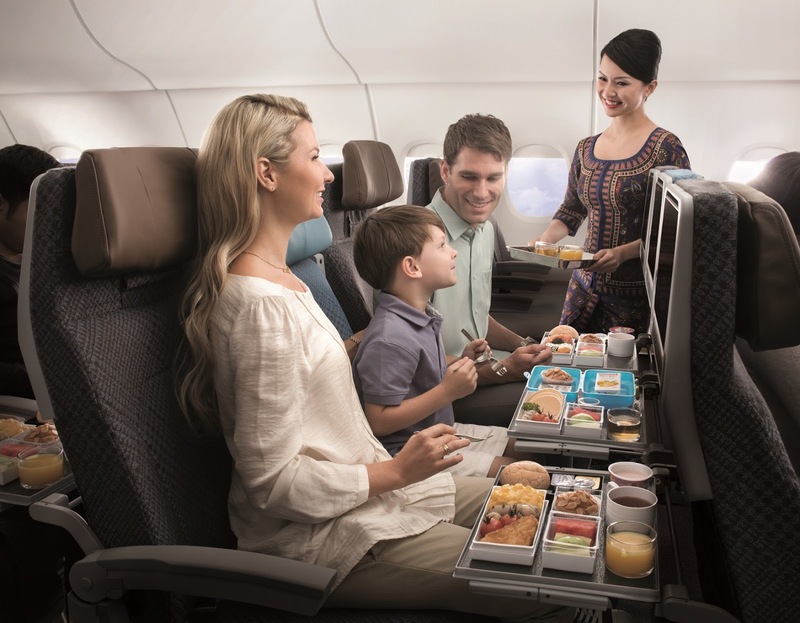 The newest cabin class also offers an enhanced inflight entertainment experience, and an extensive range of food and beverage offerings, which includes the Premium Economy Book the Cook service, giving customers the opportunity to select and order their meals in advance. Exclusive Ernest Rapeneau champagne is served on board as well. In addition, customers can also enjoy 35kg baggage allowance, priority check-in and boarding. In celebration of SIA’s 50 years in the Philippines, Singapore Airlines is offering KrisFlyer members, BPI credit cardholders, Globe Platinum customers, as well as Glorietta and Ayala Center Cebu shoppers all-inclusive round trip promotional fares from USD150, with an option of Real 0% interest for up to 6 months under BPI Special Installment Plan. 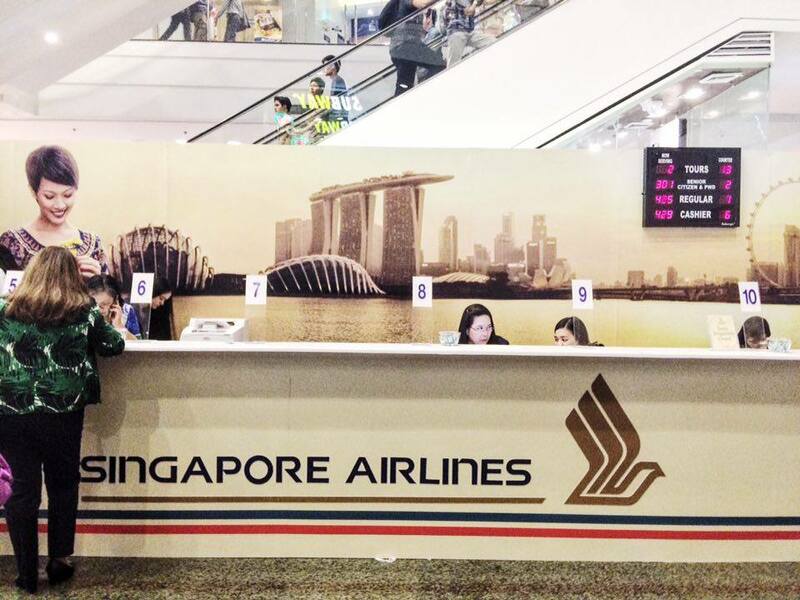 Economy Class and Business Class fares to Singapore start from USD150 and USD800, respectively. Premium Economy Class products are available on longer haul flights, starting from USD1,350 for longer haul destinations such as Sydney. These offers include celebratory perks such as a free 1-night hotel stay and admission to over 20 attractions in Singapore, as well as USD50 Cash Back. 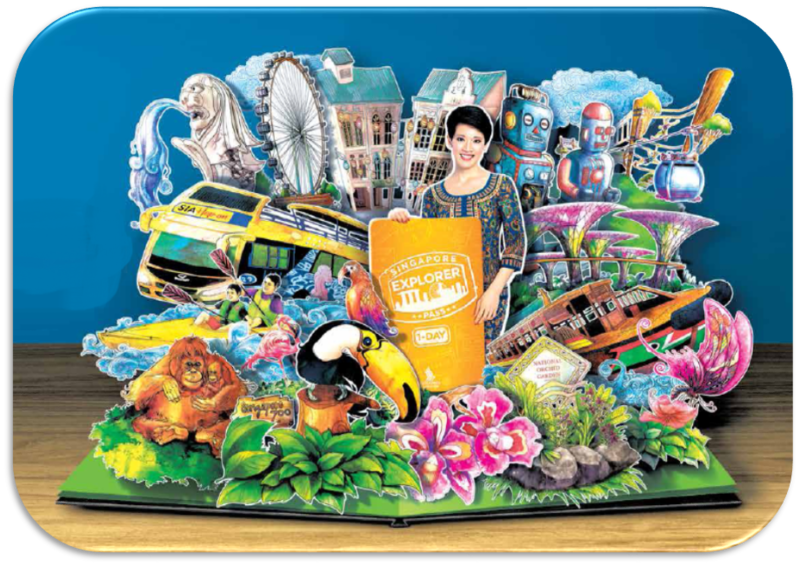 Customers who purchase eligible promotional tickets will have the option of redeeming a complimentary Singapore Explorer Pass or Singapore Stopover Holiday (travel period from 01 April to 30 June or from 01-31 December 2016). The Singapore Stopover Holiday is redeemable by customers with beyond-Singapore itineraries and come with return airport transfers as well as admission to popular attractions. The USD50 Cash Back can be redeemed for every purchase of two tickets beyond Singapore of the same itinerary (valid for travel from February to December 2016), or four tickets to Singapore of the same itinerary (valid for travel from 01 April to 30 June and 01-31 December 2016). These are valid for redemption for tickets purchased through ticketing offices, Singapore Airlines travel fairs or participating travel agents. Customers traveling beyond Singapore can also redeem a complimentary SGD20 Changi Dollar Voucher, which can be used with no minimum purchase at participating shops, restaurants and lounge at the Singapore Changi Airport. These special offers – which include more than 50 destinations – are valid for purchase from 01 to 29 February 2016, and for travel until 31 December 2016. Travel is valid out of Manila on Singapore Airlines and out of Cebu, Davao and Kalibo on SilkAir. This promotion is conducted in partnership with Ayala Malls Group, Bank of the Philippine Islands, Globe, Singapore Tourism Board and Changi Airport Group. Terms and conditions apply. Seeing the business class seats, talagang #travelinggoals sya, haha. But yeah, it's good that they upgraded the economy class. Wow luxurious travelling! I wish I can get to experience that! Got a lot of good reviews re Singapore Airlines. And with added destinations and additional perks, surely their clientele will likewise increase. Happy anniversary, Singapore Airlines. Oh Happy anniversary Singapore Airlines!! this is really a good news, we also looking for a good service and it's a good thing that they upgraded the economy class. The business class seat looks amazing! Ganda rin ng offers nila! Wow, this is the way to really travel. I have been to Singapore for a couple of times already but never tries Singapore Airlines before, since it is more expensive... but I guess comfortable and worriless flight will be all worth it.